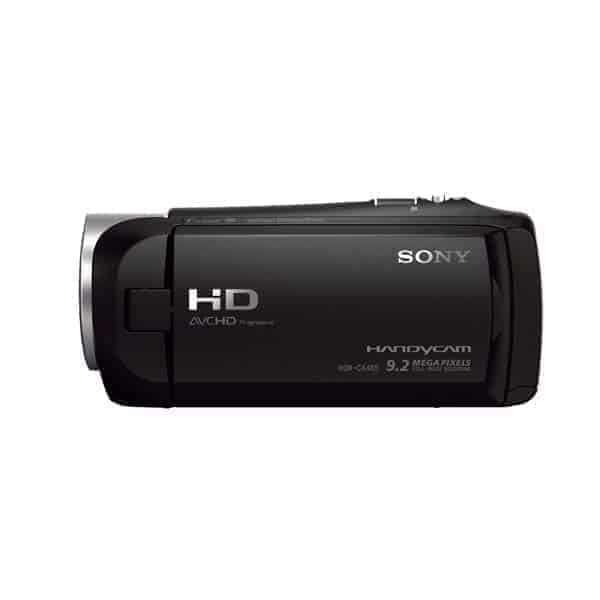 The camera records using XAVC S codec at up to 50 Mb/s and features dual recording, which lets you simultaneously capture both high-quality AVCHD and web-optimized MP4 files. The Intelligent Auto mode analyzes your shot and automatically selects the appropriate settings from ten distinct scene modes, with 60 different possible combinations. A built-in USB 2.0 cable provides a connection to your computer for charging or file transfer and fits conveniently into the hand strap, so it’s out of the way until you need it. 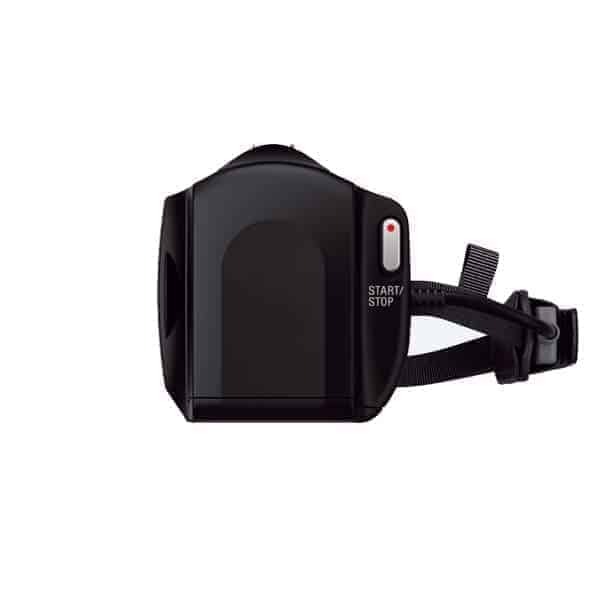 The camera accepts a rechargeable X type battery pack for power. 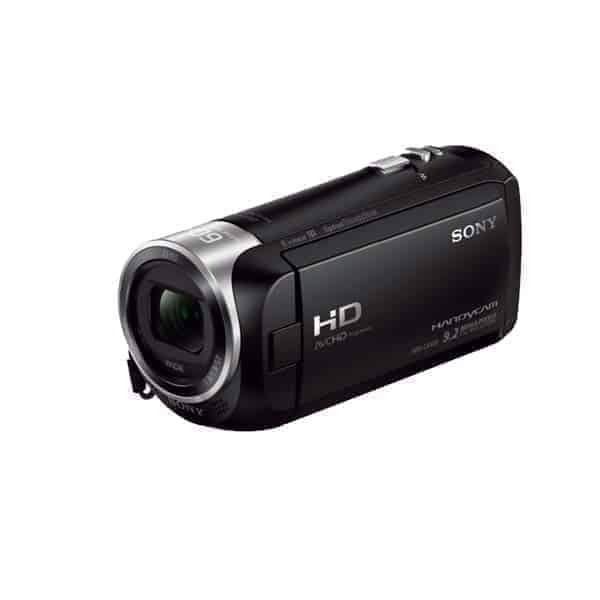 Create high definition 1920 x 1080 60p videos and take high quality 9.2MP still images. Sony’s back-illuminated Exmor R CMOS sensor is designed for compact cameras and camcorders. The sensor relocates the photo diodes above the support circuitry, which maximizes the light gathering area per pixel and achieves better results in low light conditions. 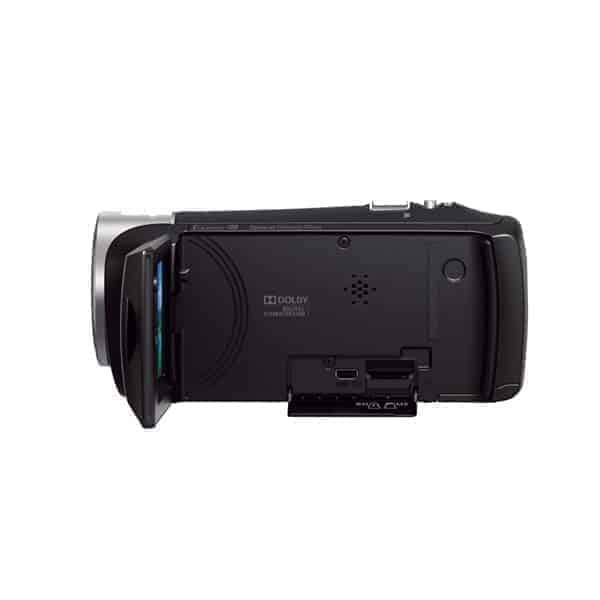 The 2.7″ (16:9) LCD features 230K dot resolution for sharp, bright, vivid images, enabling you to change settings to best represent the scene. The built-in, high-speed, USB 2.0 cable provides an easy connection to your computer for charging or file transfer without the need for a separate cable. It also fits conveniently into the hand strap, so it’s out of the way until you need it. Charging your camcorder is faster now through the USB; for every two minutes of charge time, you get one minute of recording time.